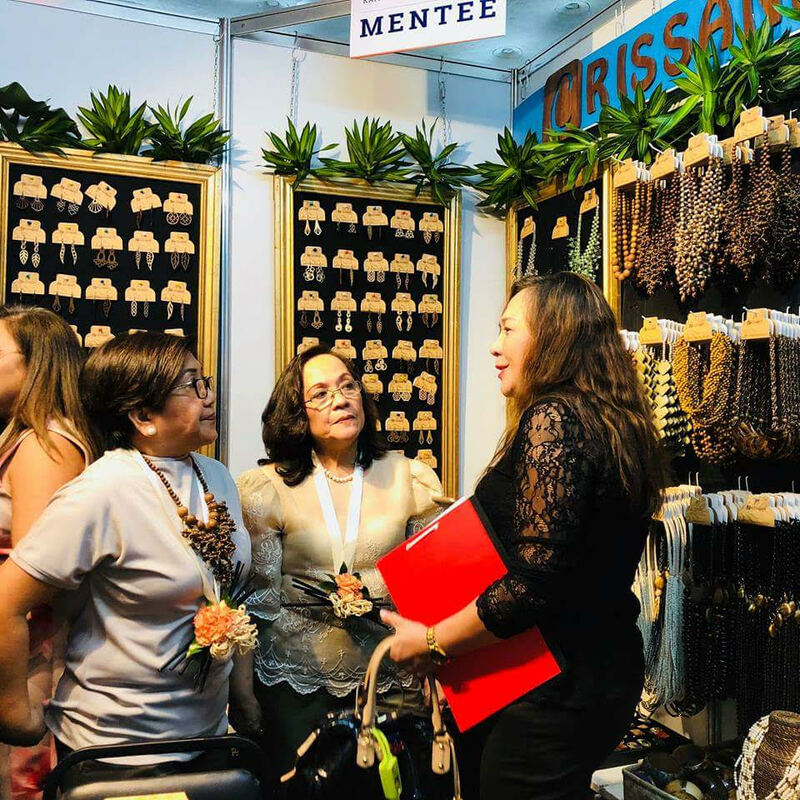 About 176 exhibitors from across the country gather together in this year’s Sandugo Trade Expo, a four-day marketing event organized by the Department of Trade and Industry. “The Sandugo Trade Expo has already made a mark as one of the country’s most visited fairs,” DTI Undersecretary for Regional Operations Zenaida C. Maglaya said in her keynote message during the fair’s Opening Ceremonies. Every year, the fair catches the attention of buyers and MSMEs from all over the country and has become part of the travel calendars of major buyers and exporters wanting to source their raw materials here. “This is the first in 13 years that we have upscaled our provincial fair into a regional marketing event, that we have generated this much number of exhibitors, and there are still those who we could not accommodate,” Director Caberte said. As in past years, the trade expo has assisted more than a hundred micro, small and medium enterprises (MSMEs) from Luzon, Visayas and Mindanao. This year however, exhibitors have come all the way from CAR, Regions 1, 4A, 4B, 6, 7, 8, 9, 10, 11, 13.